Do you need some help? Do you need a custom made mattress? Do not hesitate to talk to us. We are please to assist you in answering all your questions. 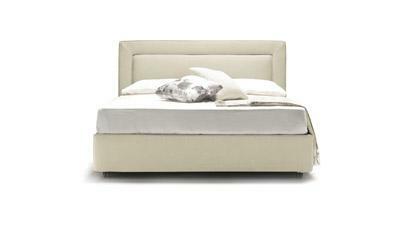 A mattress with MEDIUM support with innovative technology for an exclusive and incomparable night sleep. 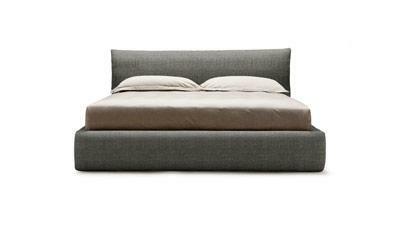 Thanks to its spring system made of independent micro pocket springs (n. 3500 in the version double bed size cm. 170x200), Perseo offers a high ergonomic comfort and targeted zones to support you body. 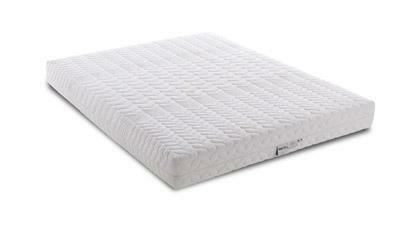 It is covered by a polyurethane layer of Memory Foam that provides an exclusive night sleep in every desired position. For more information about the details of fixed and removable covers we kindly ask you to read our consumer guide by purchasing the mattresses. 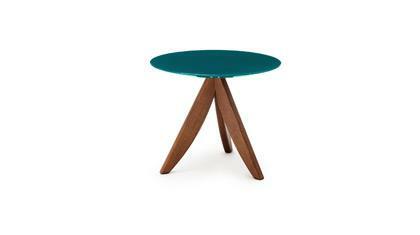 Each product is made to order and requires approximately 2 weeks production + an additional 1 to 2 weeks for delivery. One of our representatives will contact you by mail or phone 24 to 48 hours before the delivery date. Are you in a hurry to receive your merchandise? If so, contact us immediately, we will take charge of your request and will answer all of your questions.